I am a published author of two books and working on my third. Grace Young, a successful attorney in Detroit Michigan, has everything she ever wanted in life; a great career, a nice car and a luxury apartment in downtown Detroit. She's on top of the world until she agrees to take on a criminal case and meets the man of her dreams, Gino Mathews. However, those dreams are short lived as this random case will forever turn her world upside down. Or was it so random after all? Grace quickly finds her faith, morals and spirituality being tested to the limits. She soon realizes that love and happiness can’t be bought, especially when the money used to purchase that love and happiness is ill gotten. Thru her journey, Grace realizes that sometimes real love is right there staring you in the face all along the way. 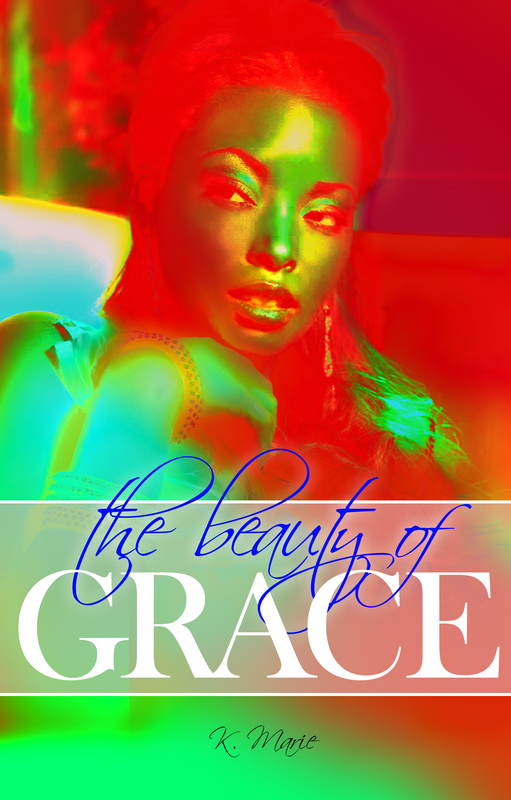 After numerous trials and tribulations, Grace finally discovers the strength and beauty within, laying doormat inside her from the very beginning.